We work with states to improve education. We provide policymakers reliable data to inform sound policies. We help states collaborate to share resources. And we serve educators with training that transforms teaching to prepare students for what comes next. We blend policy and practice to improve education in the region. 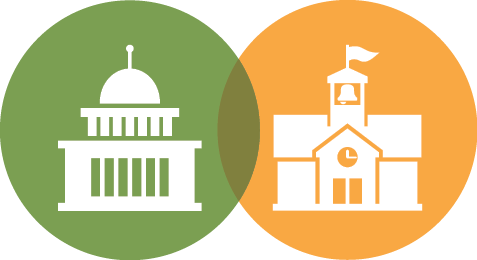 We provide policymakers with information to create sound policies and take effective action, and educators with programs, services, and other resources to help them succeed.